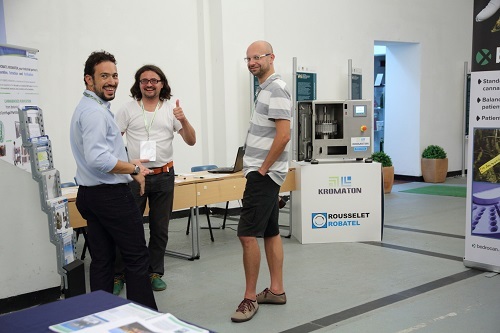 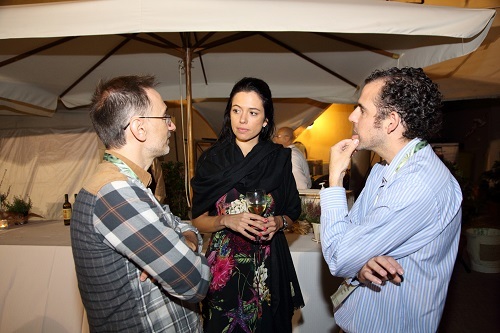 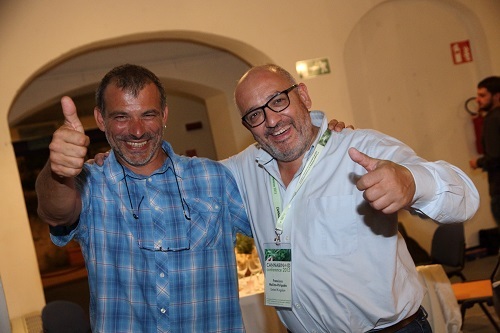 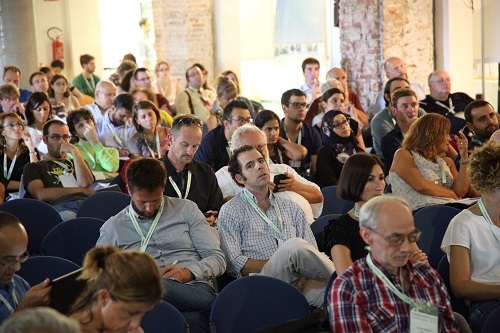 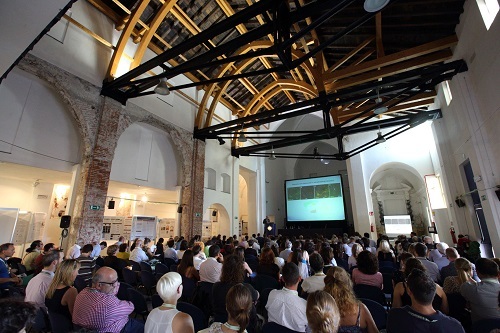 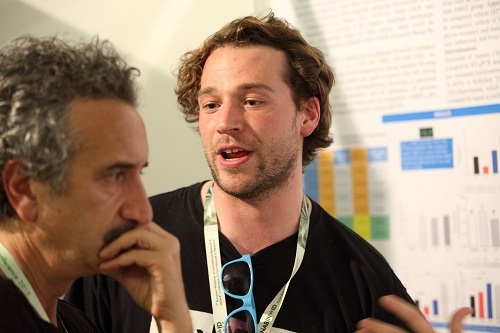 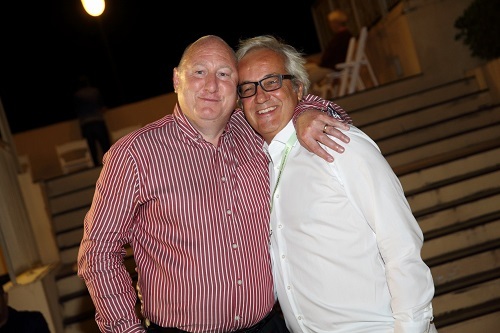 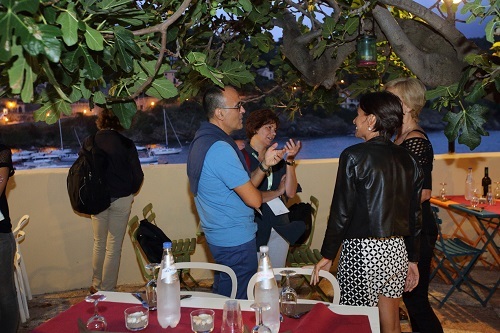 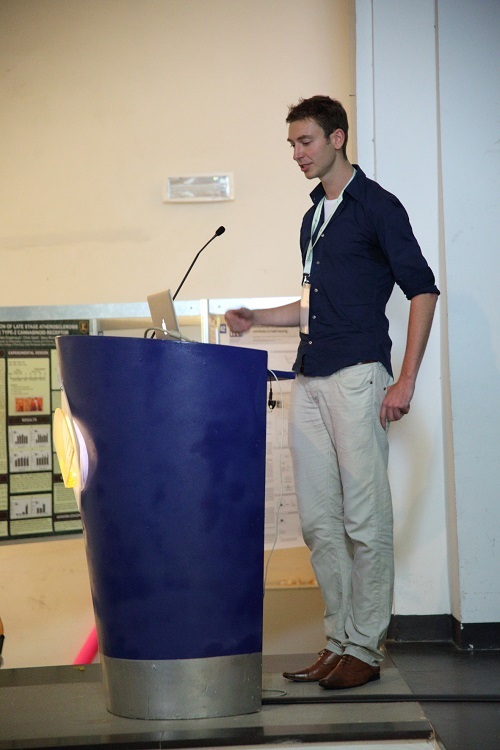 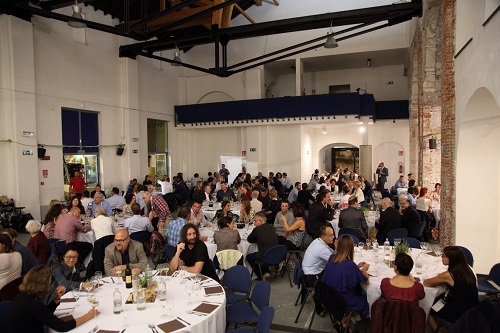 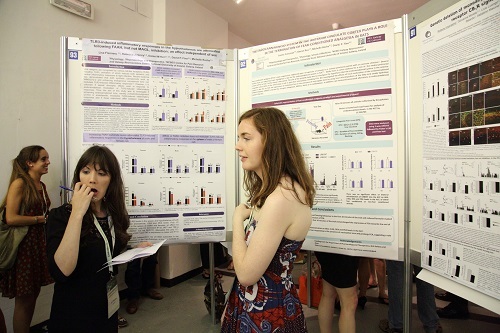 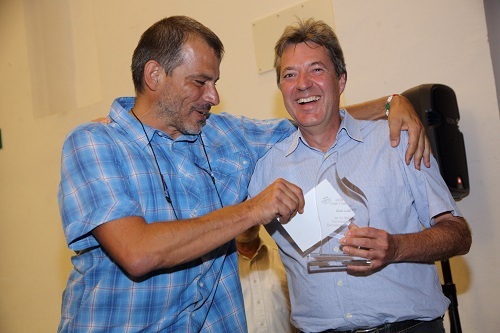 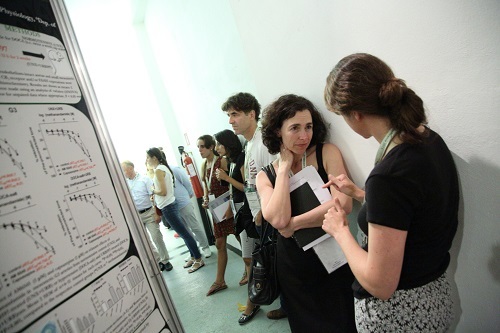 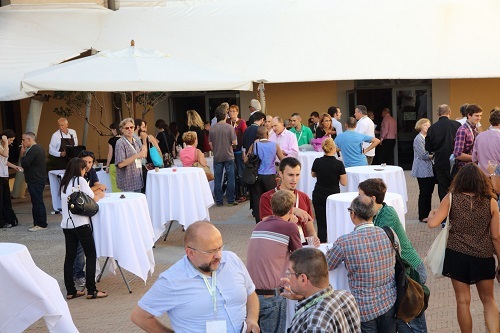 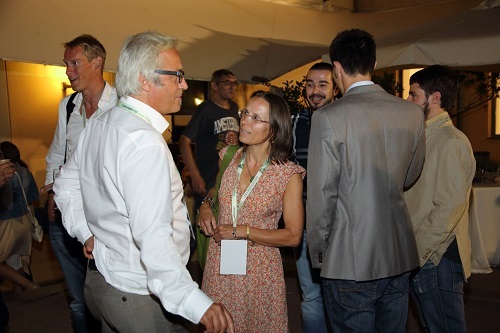 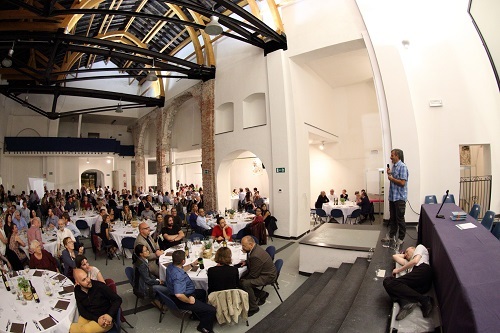 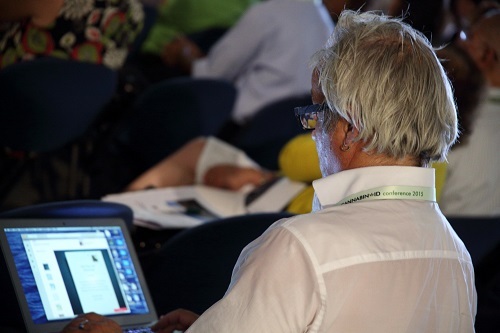 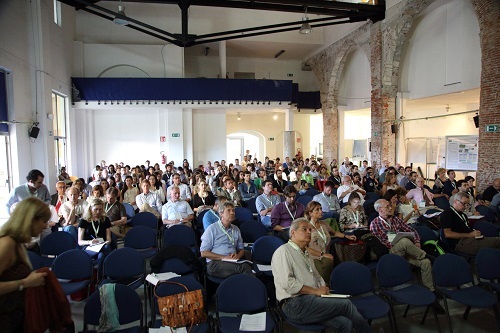 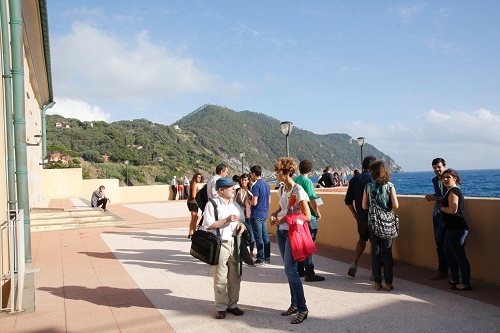 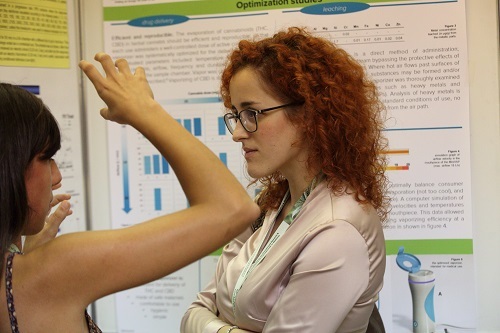 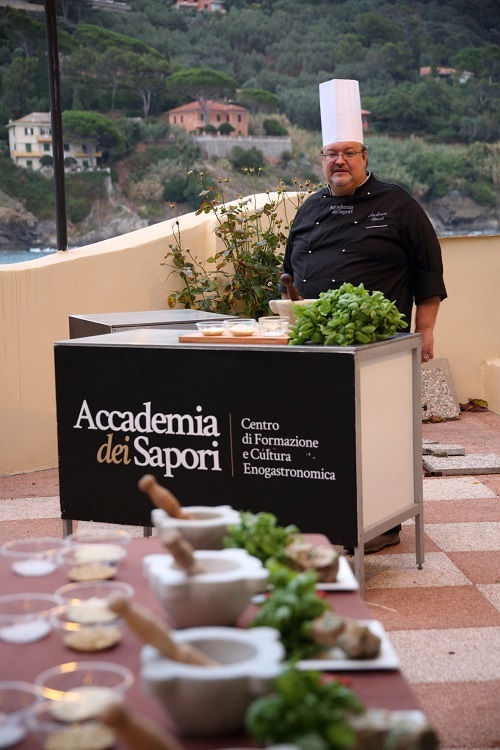 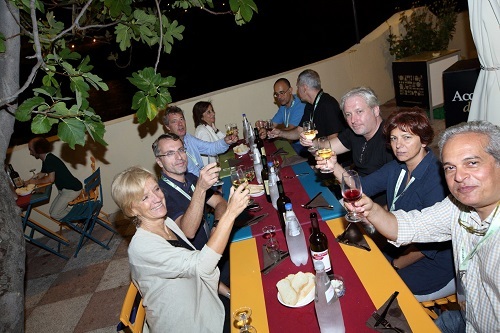 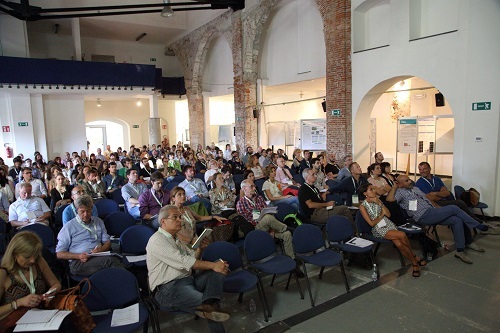 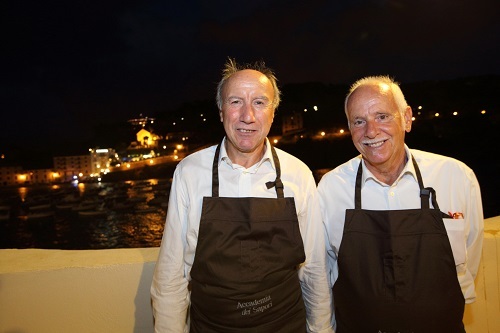 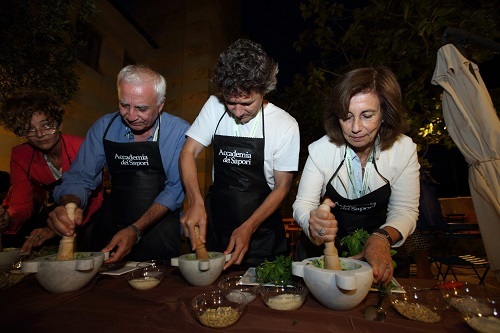 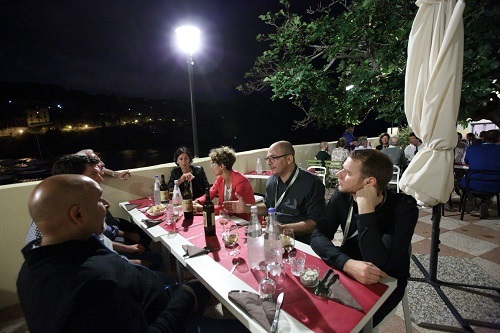 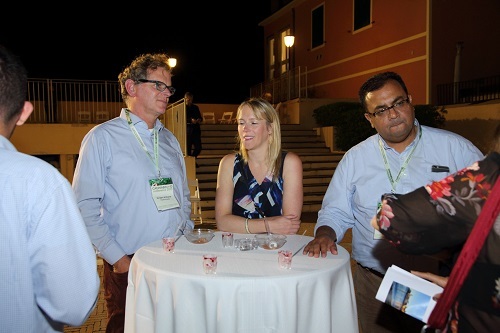 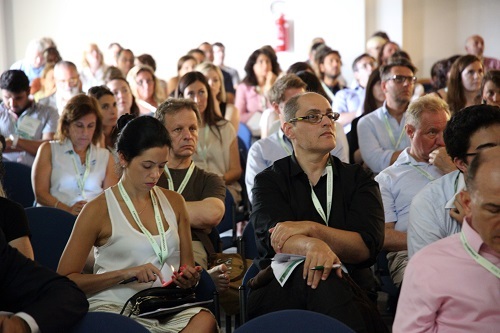 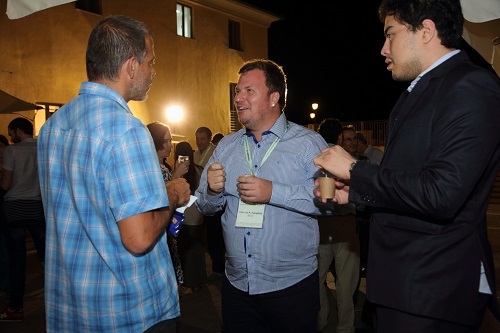 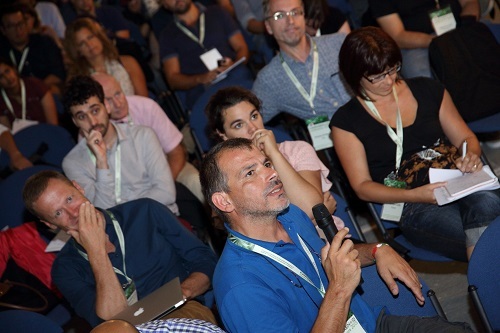 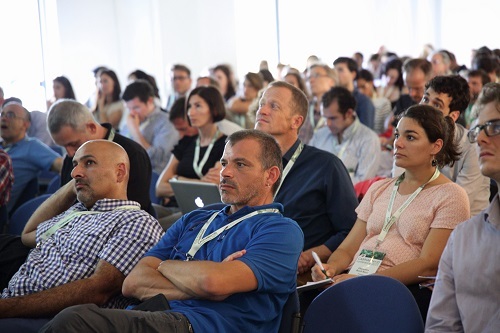 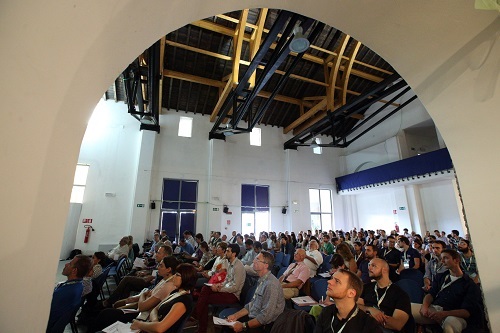 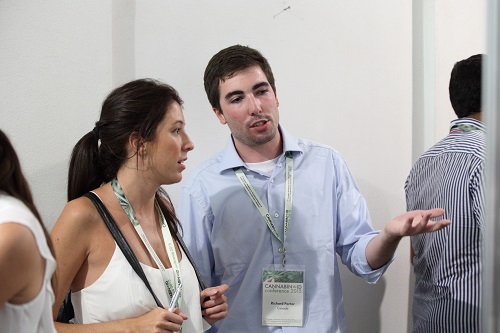 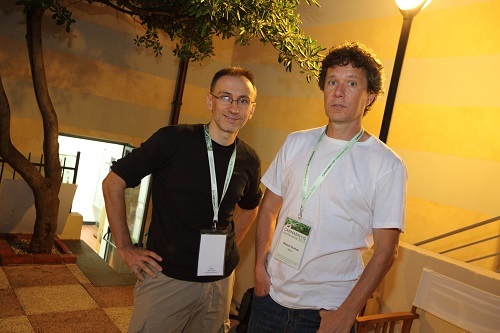 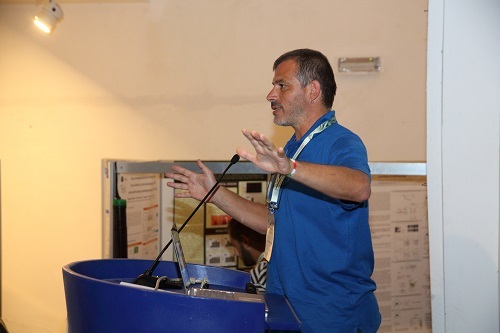 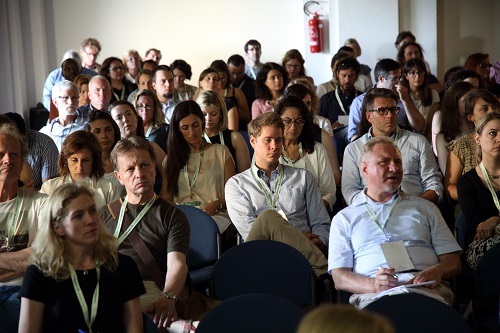 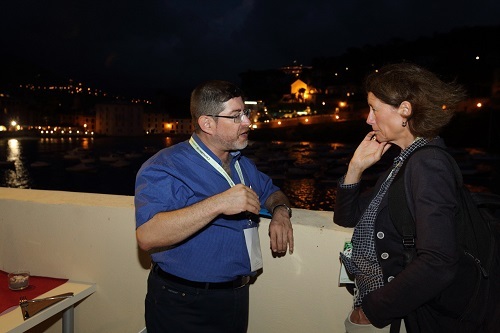 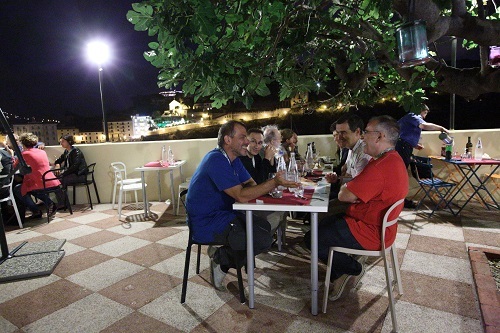 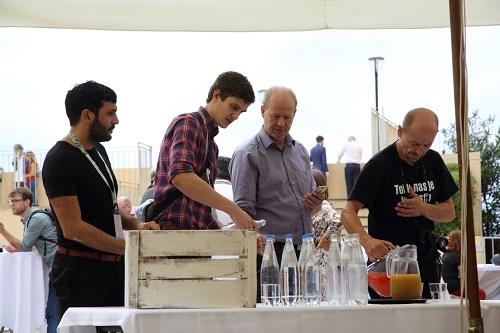 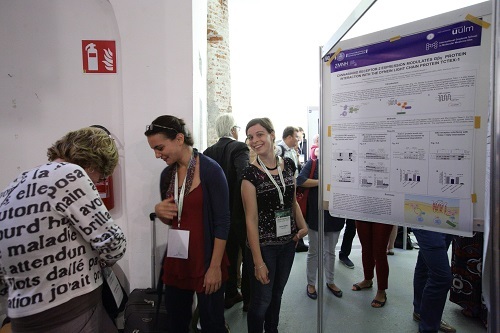 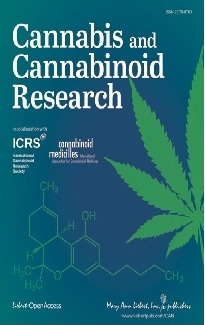 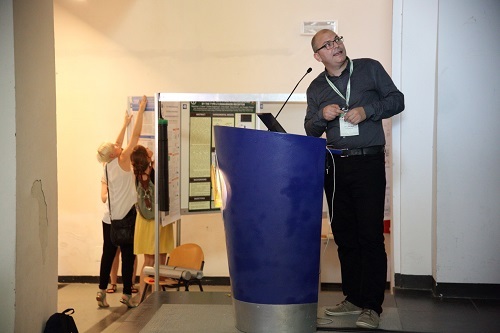 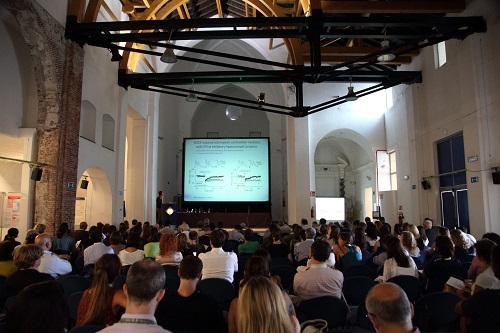 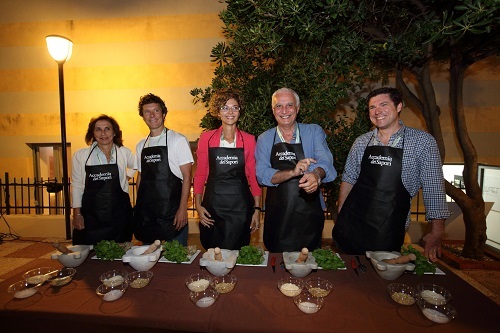 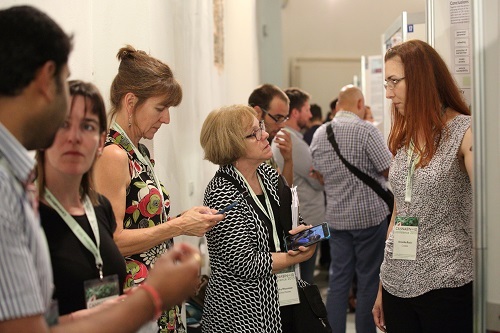 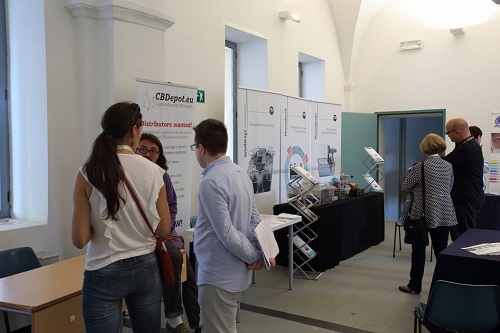 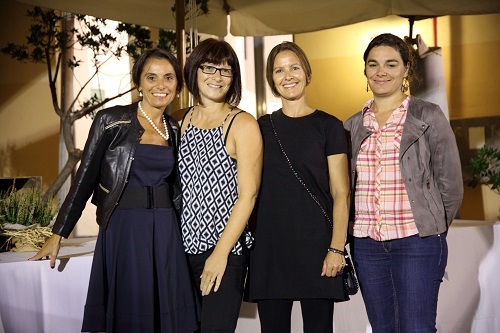 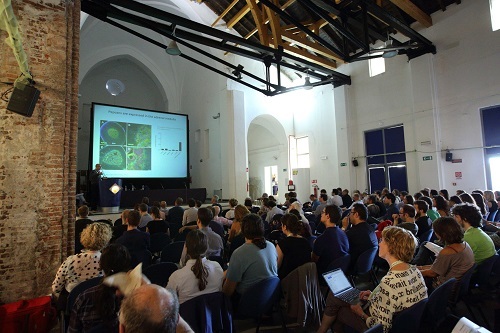 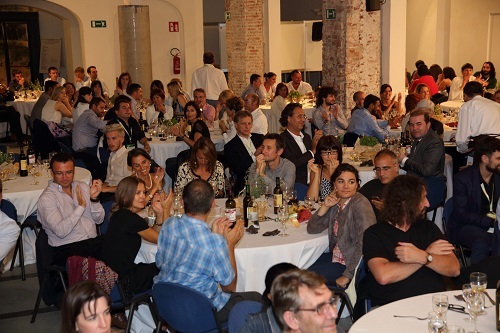 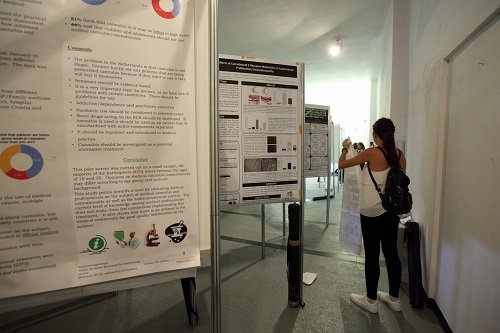 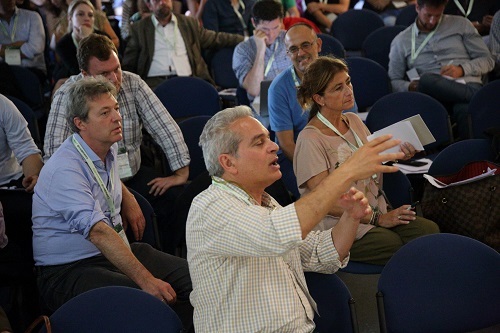 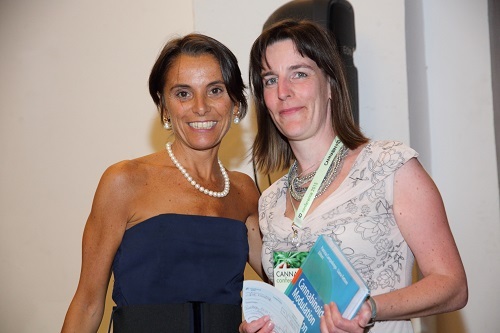 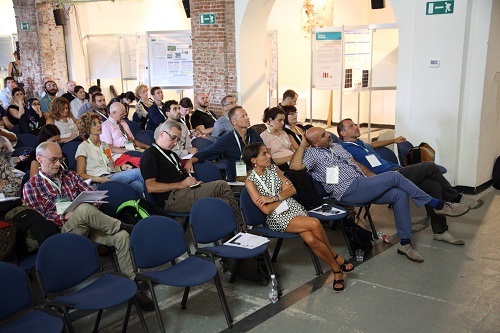 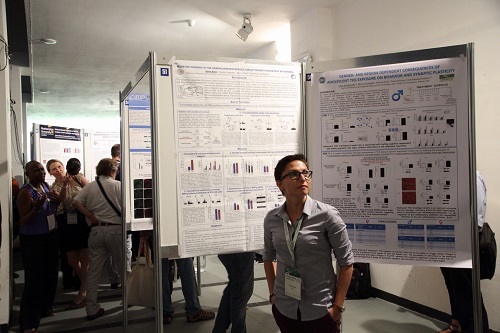 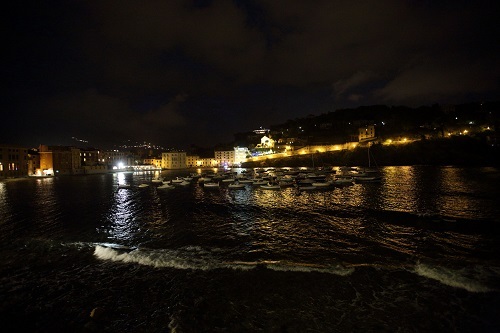 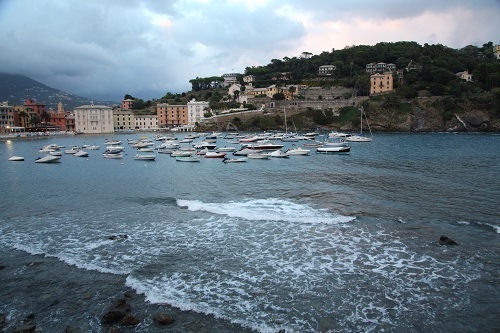 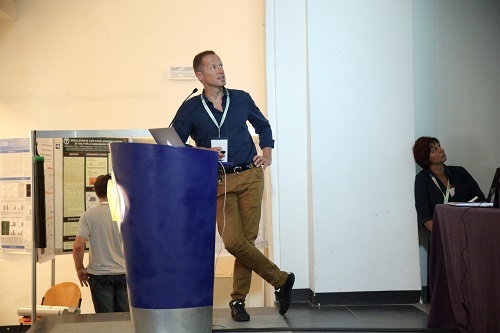 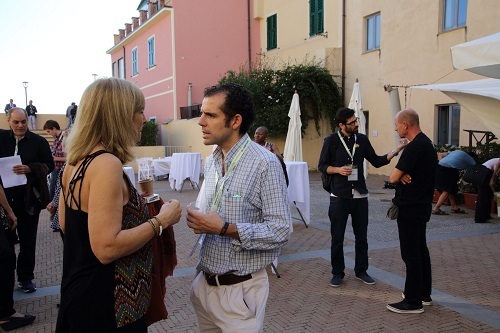 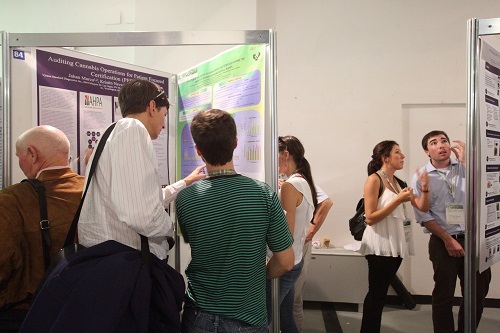 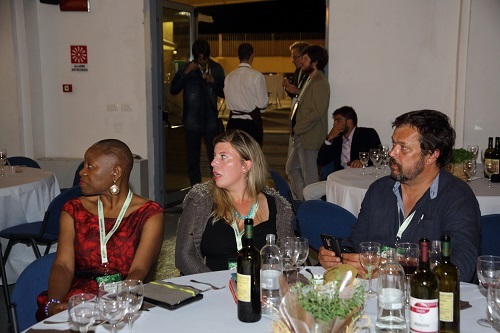 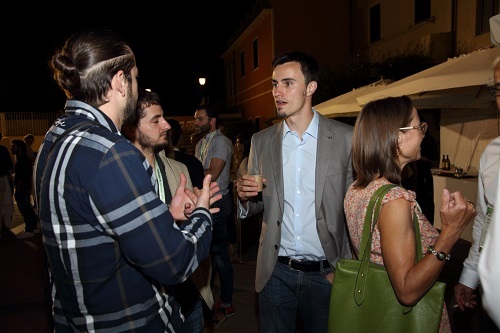 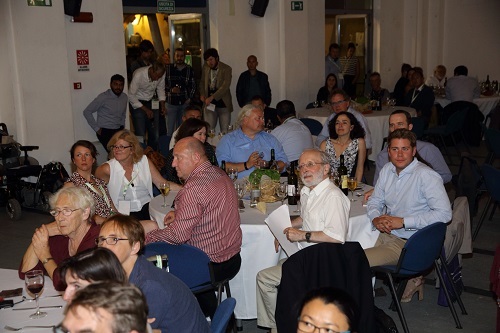 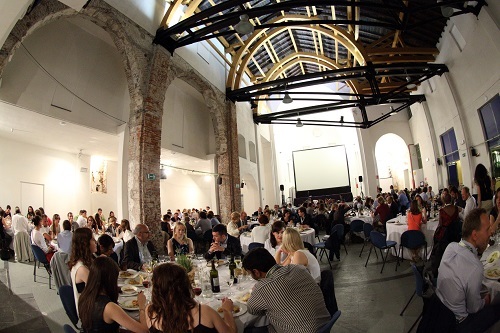 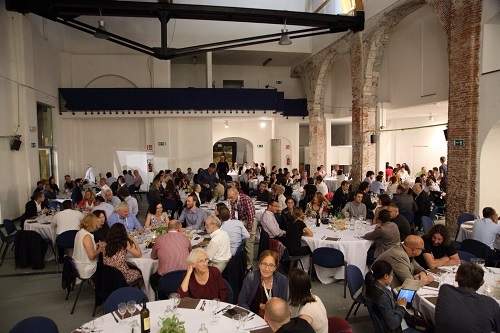 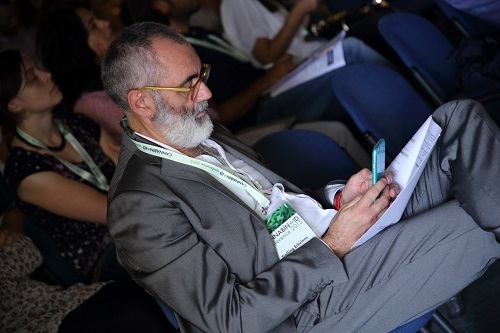 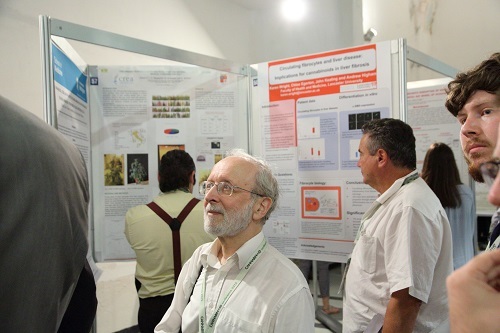 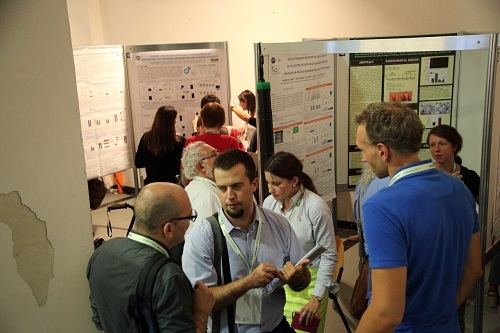 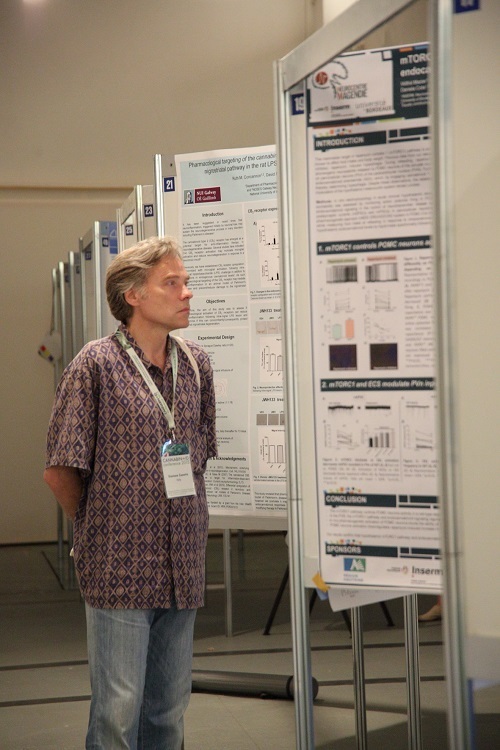 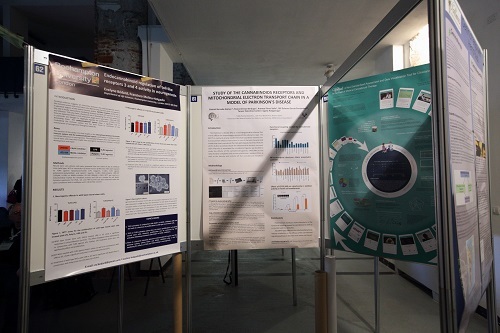 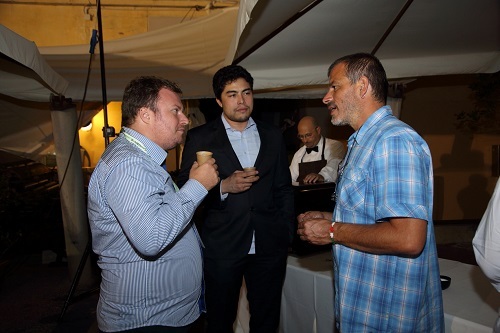 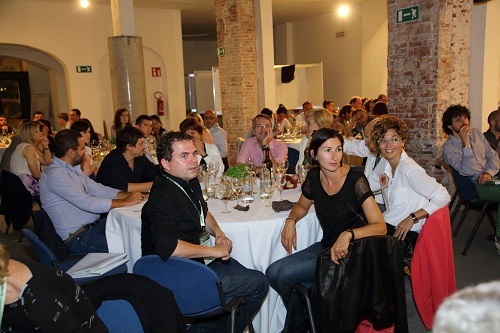 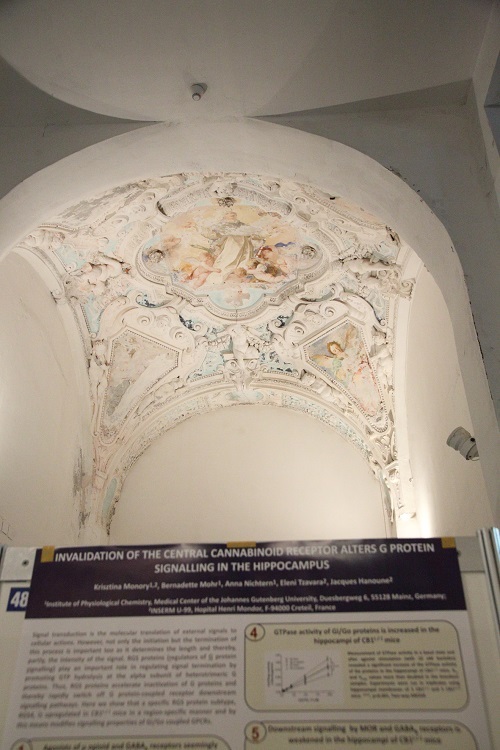 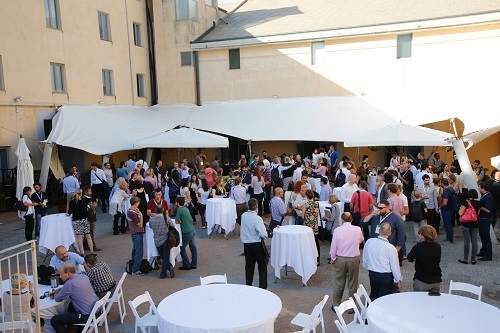 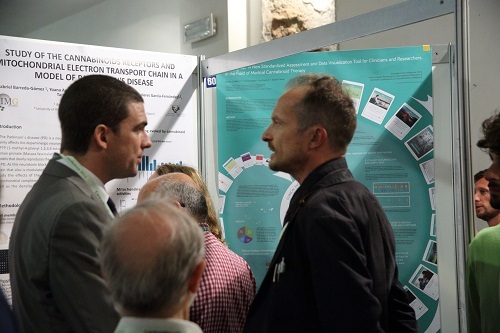 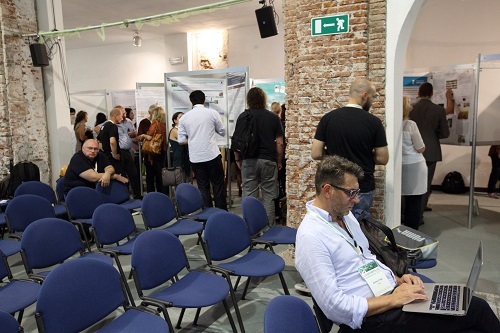 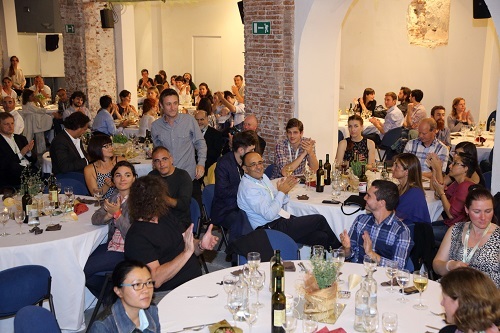 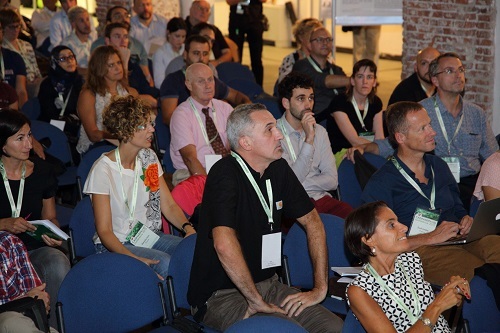 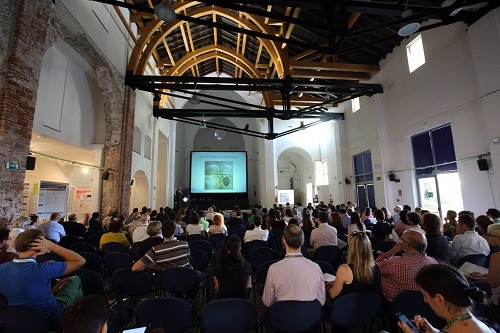 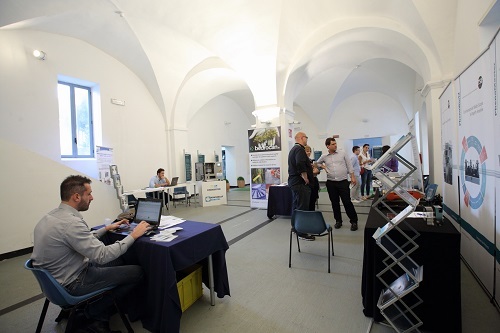 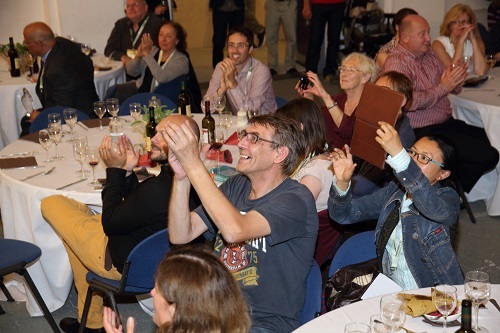 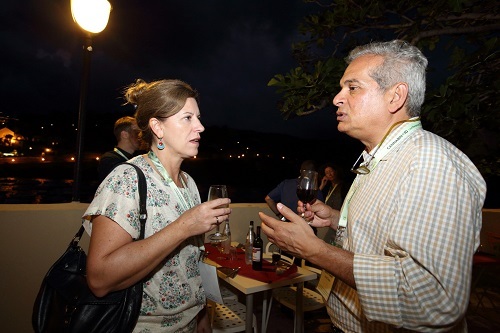 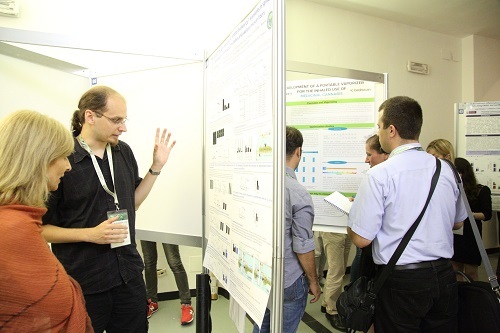 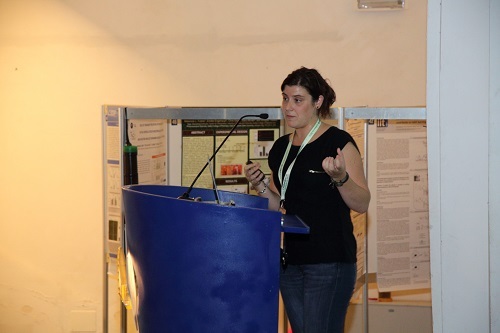 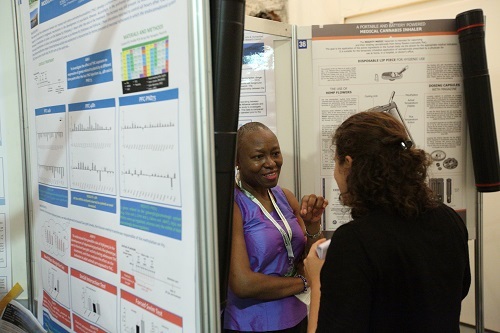 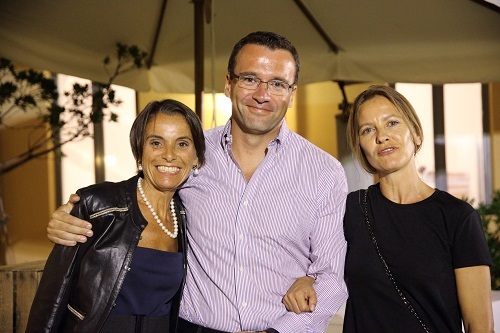 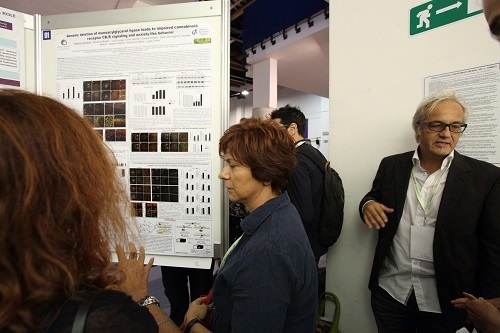 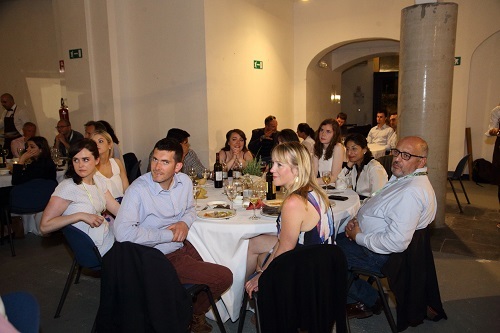 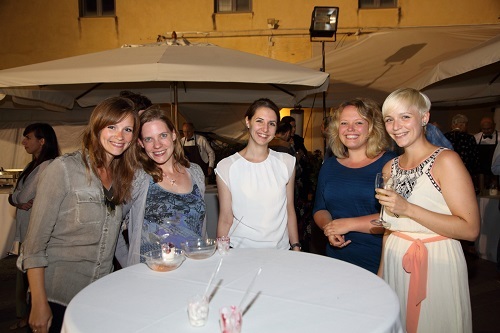 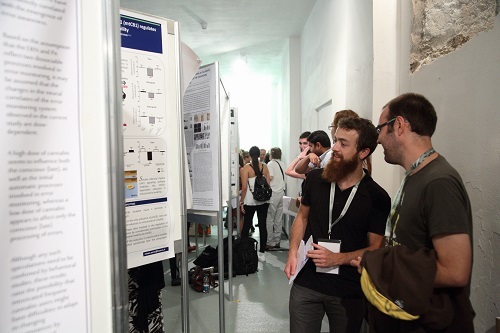 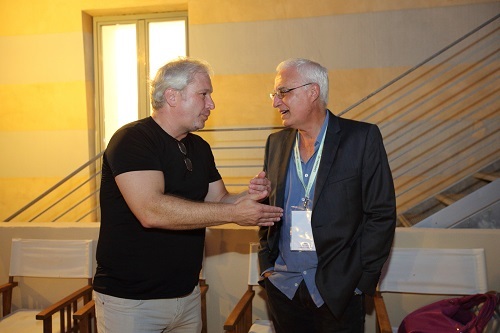 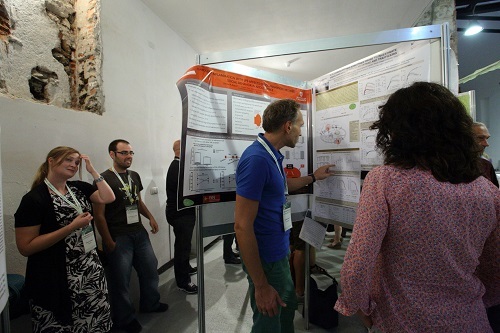 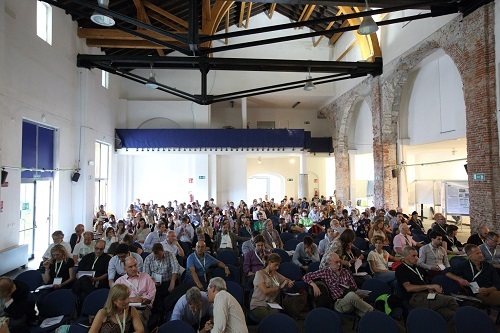 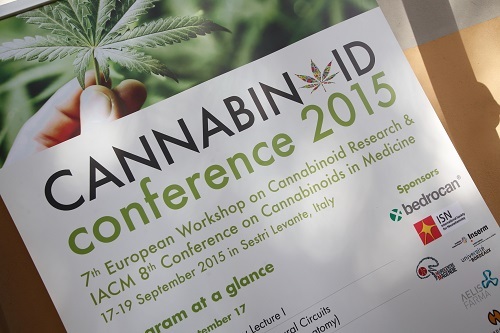 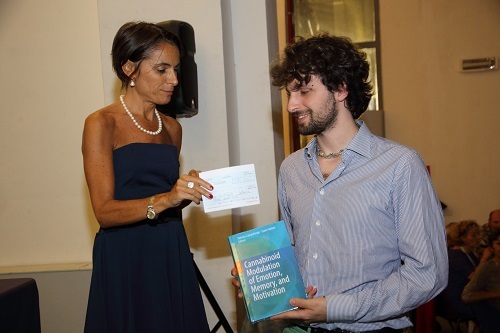 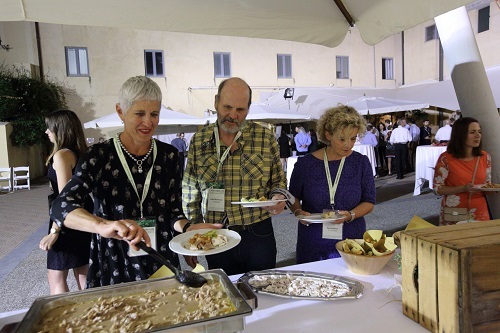 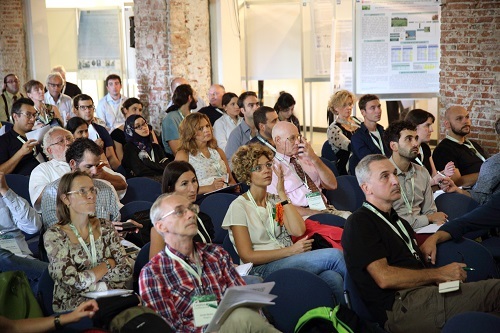 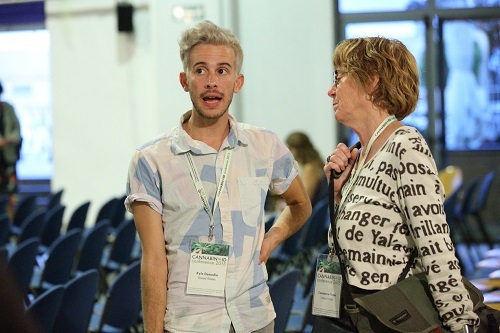 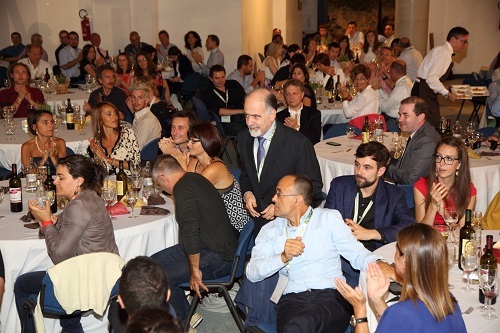 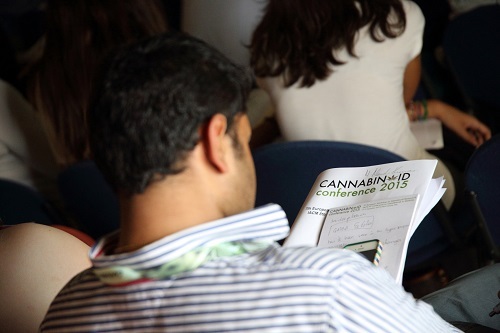 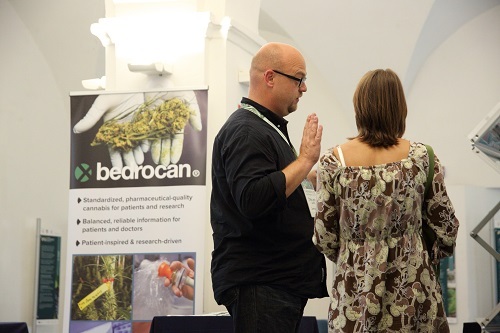 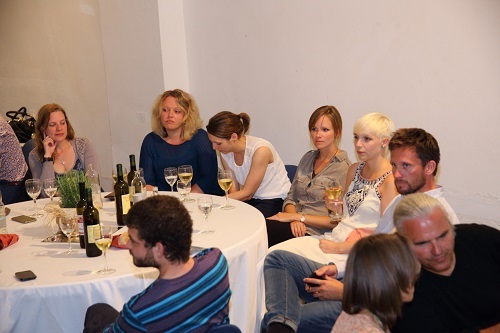 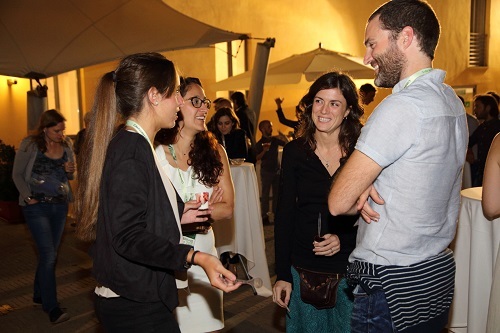 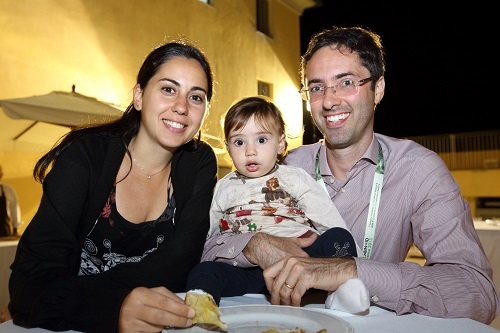 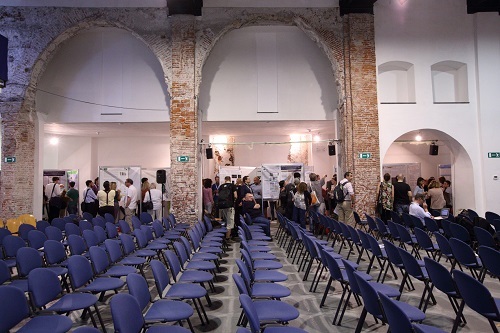 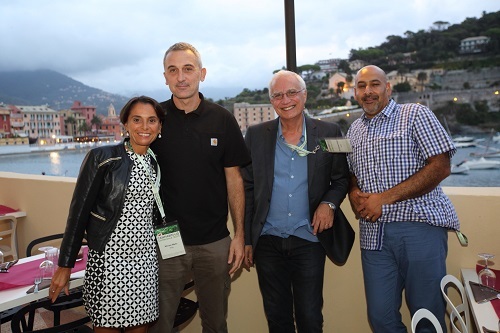 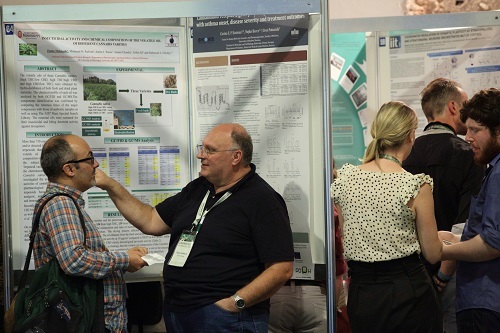 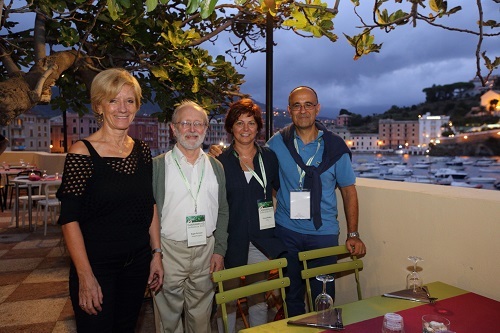 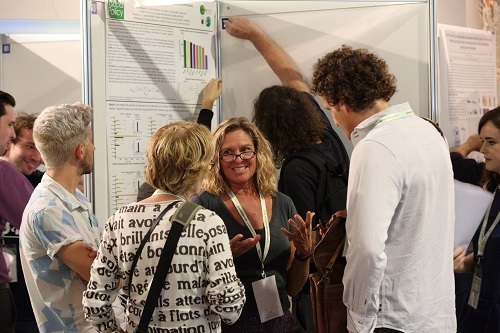 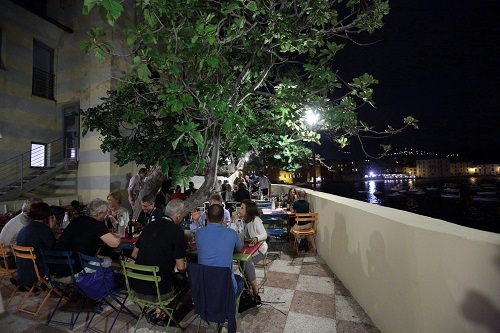 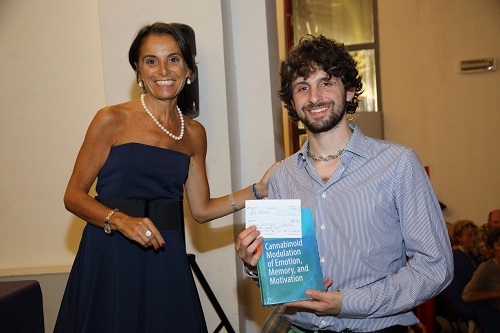 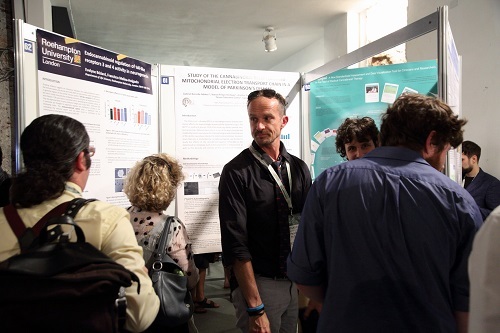 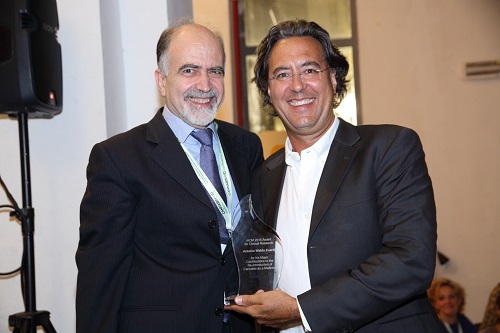 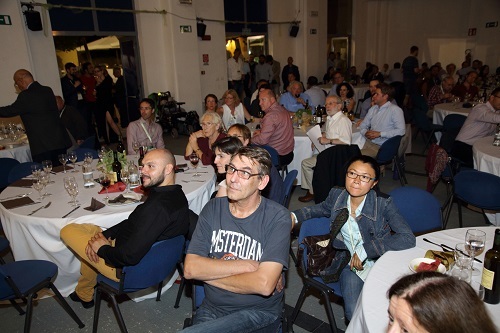 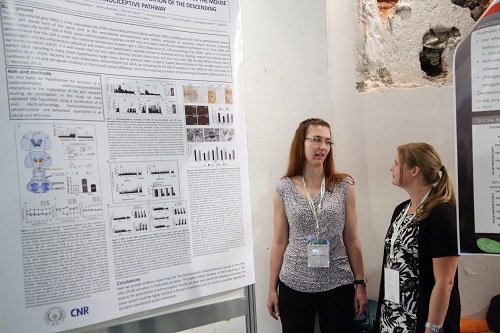 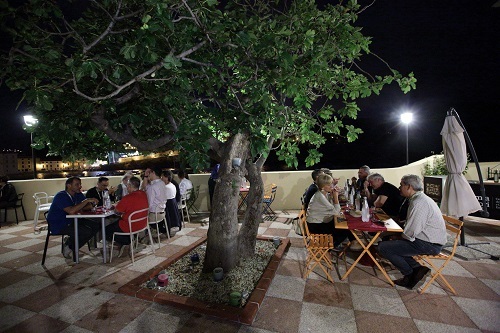 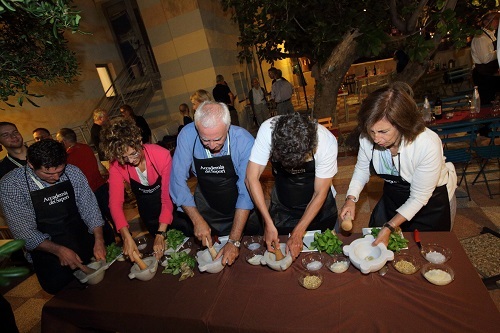 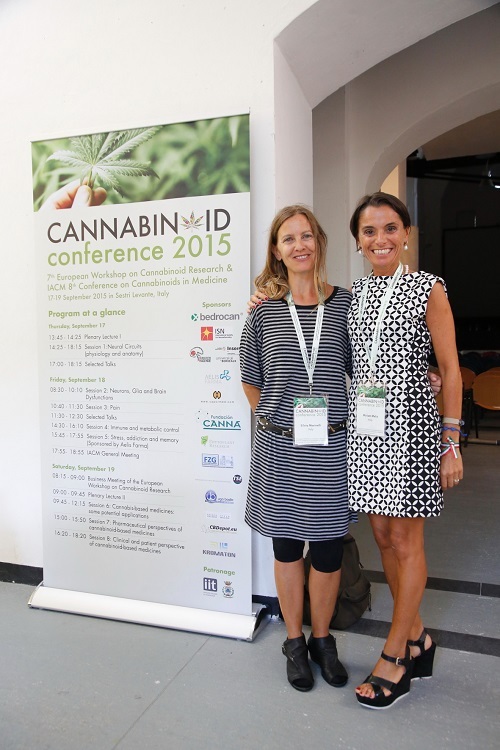 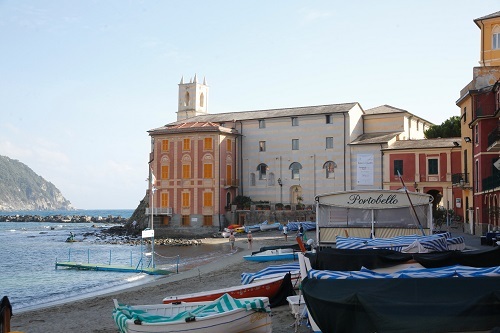 The International Association for Cannabinoid Medicines and the European Workshop on Cannabinoids held a joint meeting "Cannabinoid Conference 2015" on September 17-19 in Sestri Levante, Italy. 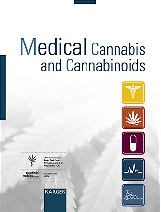 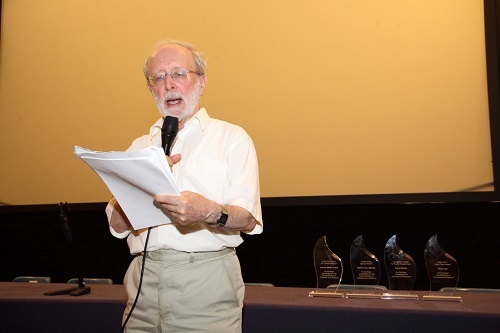 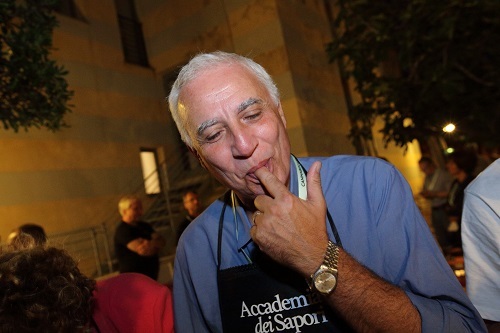 The IACM honoured four persons for special achievements regarding the re-introduction of cannabis and cannabinoids as medicine. 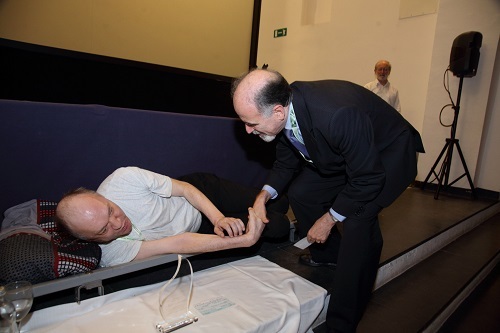 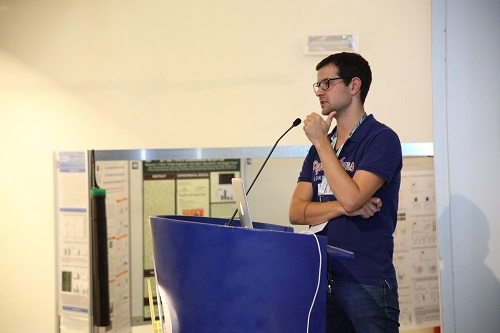 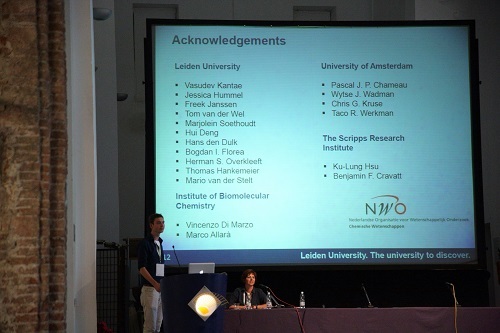 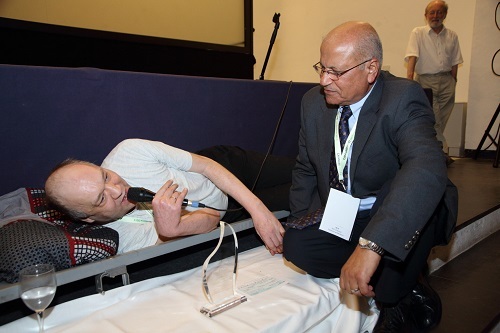 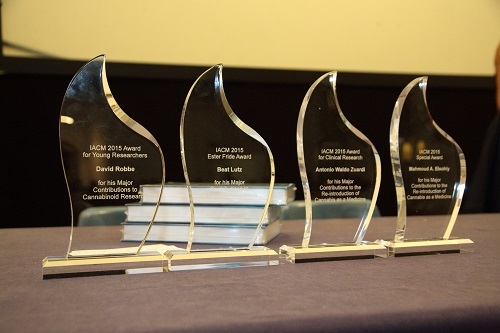 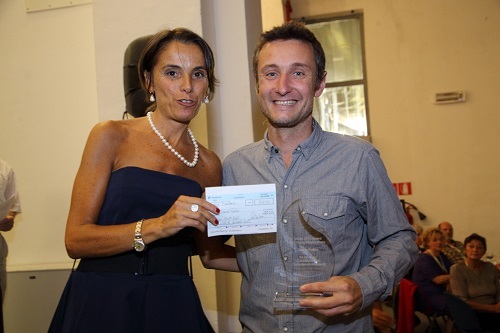 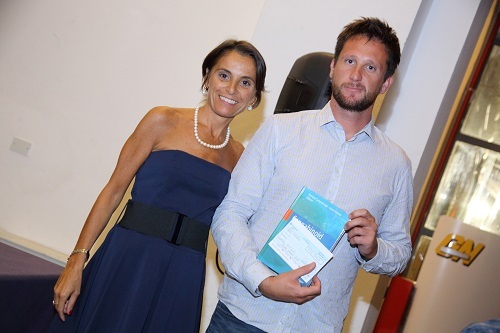 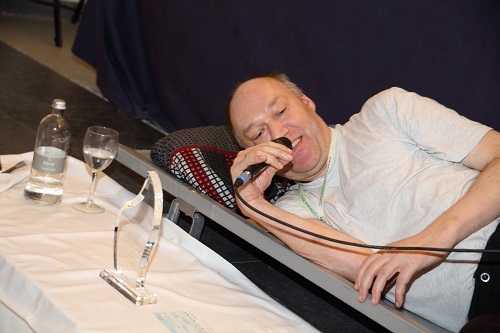 The IACM Award 2015 for Clinical Research went to Antonio Waldo Zuardi, the IACM Ester Fride Award for Basic Research 2015 went to Beat Lutz, the IACM Award 2015 for Young Researchers went to David Robbe, and the IACM Special Award 2015 went to Mahmoud A. Elsohly.